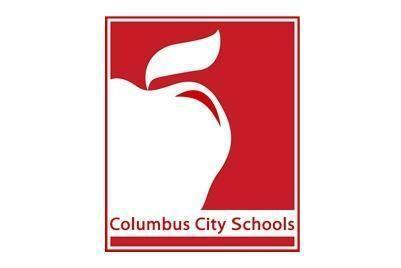 Columbus City Schools officials are searching for a new Board of Education member. 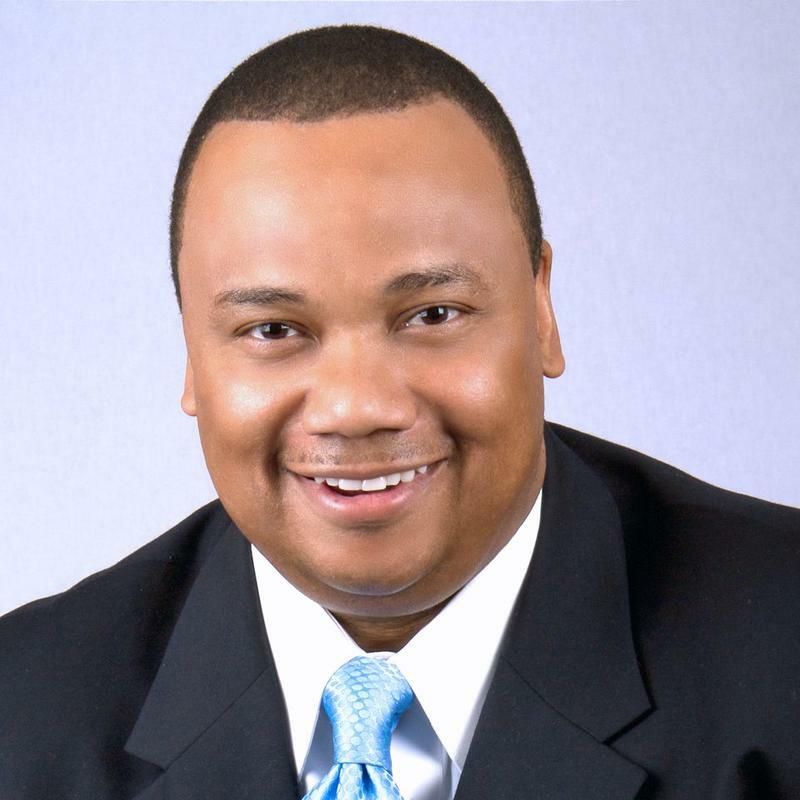 Placeholder member Bryan Steward Wednesday announced his resignation effective November 8. Steward took over for Dominic Paretti, who was also an aide at the Statehouse. He resigned in September amid an investigation of allegations he sent sexually explicit text messages to two female Statehouse staffers. State law requires the board to appoint a replacement within 30 days of a vacancy, or a county probate court will fill the position. The district is now accepting applications for the seat. 55 people applied after Paretti resigned. 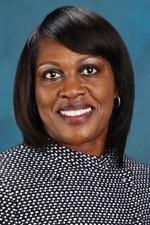 A successor is expected to be chosen at the November 20 board meeting. 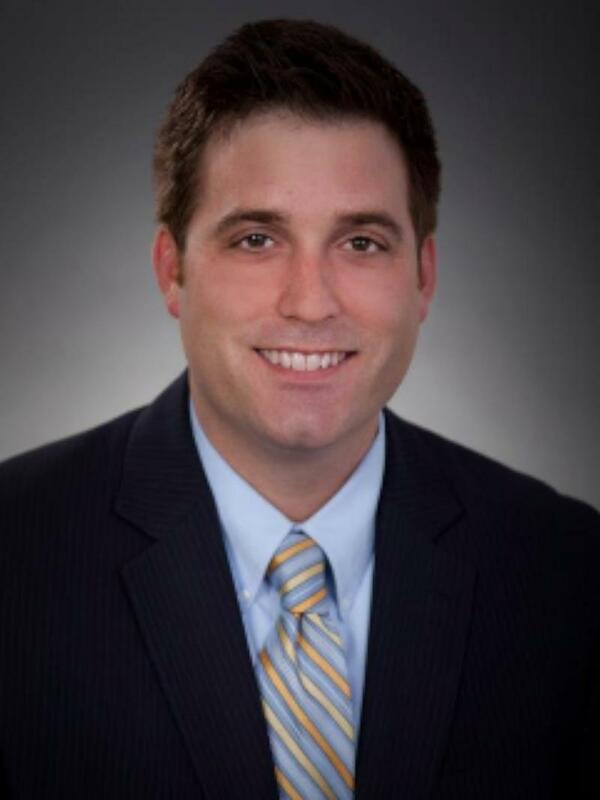 CCS Appoints Former Board Member To Fill Seat "Short-Term"
The Columbus Board of Education has tapped former board member Bryan Steward to temporarily fill the seat left vacant by Dominic Paretti's abrupt resignation last month. A legislative aide in the Ohio House has resigned after sexual harassment complaints that were filed against him by two female co-workers. All three incumbents retained their seats on the Columbus Board of Education in Tuesday's election that pitted Democrats against Democrats. 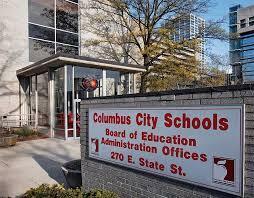 The Columbus City Schools' board voted Tuesday to proceed with an aggressive plan to pull away from last month’s dismal state report card grade – with the threat of a state takeover hanging over the district’s future. Task force recommendations to overhaul Columbus City Schools by consolidating some schools, closing some, and selling off excess property are continuing to evolve, ahead of a vote by the school board next month. The Columbus City Schools have yet to reach a contract agreement with new superintendent Talisa Dixon after nearly a month of talks. Columbus City Schools officials say the district's financial outlook has improved.